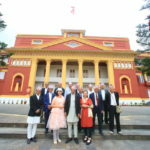 In Nepal tour、2011Years from 4 years up to 2015、And served as an Ambassador to Nepal、Now Nepal presidential foreign policy advisorMadan Kumar Bhattarai (Madan Kumar Bhattarai)I was invited to the mansion! 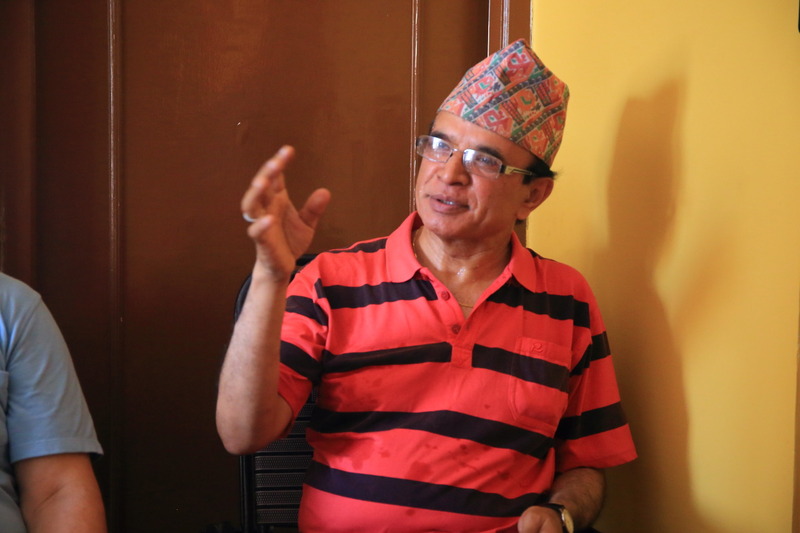 He told us before your home、Also honored Bhattarai's person greeted us, gave us welcome!Namath card! (नमस्कार) Hello to superior! 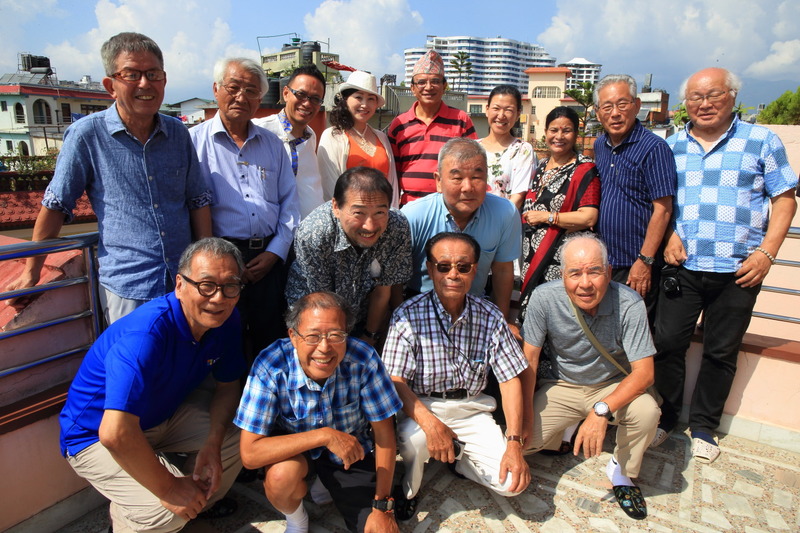 Nepal Association of Shizuoka Prefecture YAIZU city "Namaste Nepal appealed"Chairman、"Fuji country Ambassador"ofMaharjan Niles (Maharjan Naresh)Her friendship with Bhattarai and、While Bhattarai's have been served as Ambassador of Nepal、And Shimizu Lions Club "Makinohara-Shi International Association ""、"Yoshida-Cho International Association"The interaction with the people there were also、Bhattarai's friendship with Shizuoka Prefecture of Japan. 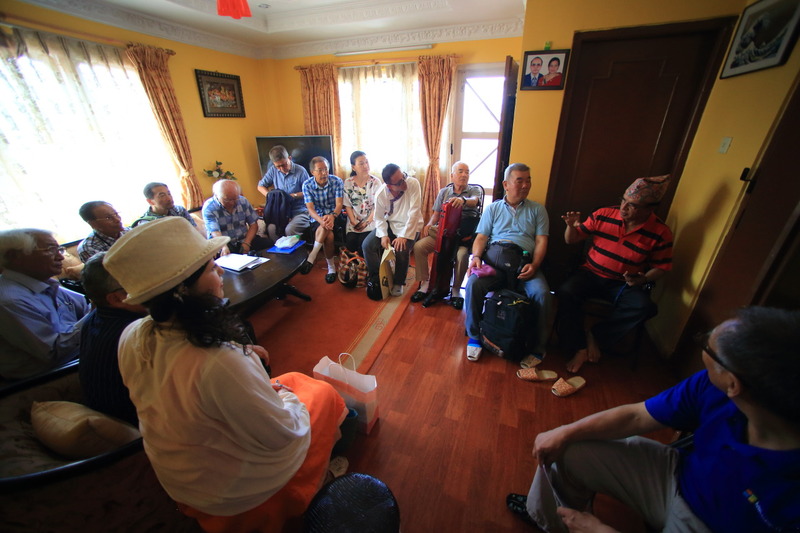 In the parlor、Bhattarai, on the relationship between Nepal and Japan, International Affairs and foreign policy、Valuable things to listen to the happy time! 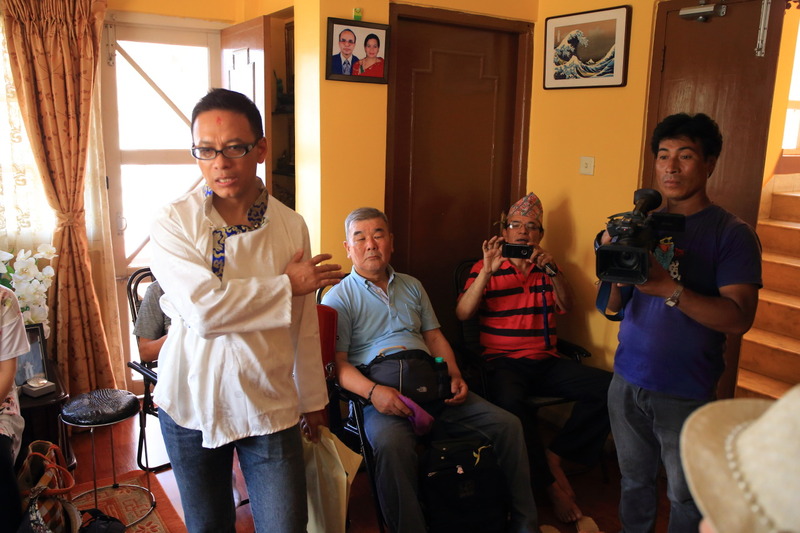 This time he interviewed in Nepal private broadcasting television photographerGun Lage Shaka (Gunaraj Shakya)And I'm also entered in the interview! 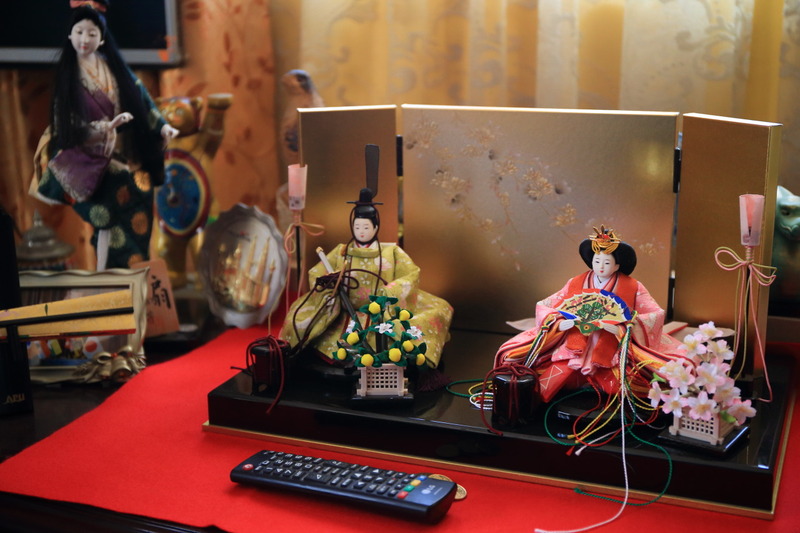 Bhattarai's Japan had been long stay、Of course、All are in the House、Dolls who was presented as a gift from Japan really so important to drawing room decorated me! 2015Born in the year's first female President、Bidya Devi Bhandari (Vidyā Devī Bha ṇḍ ārī)Just when appointed、In person was appointed diplomatic Advisor to President、Busy day for feed、Bhattarai has been our success is the、This is a very nice and friendly! 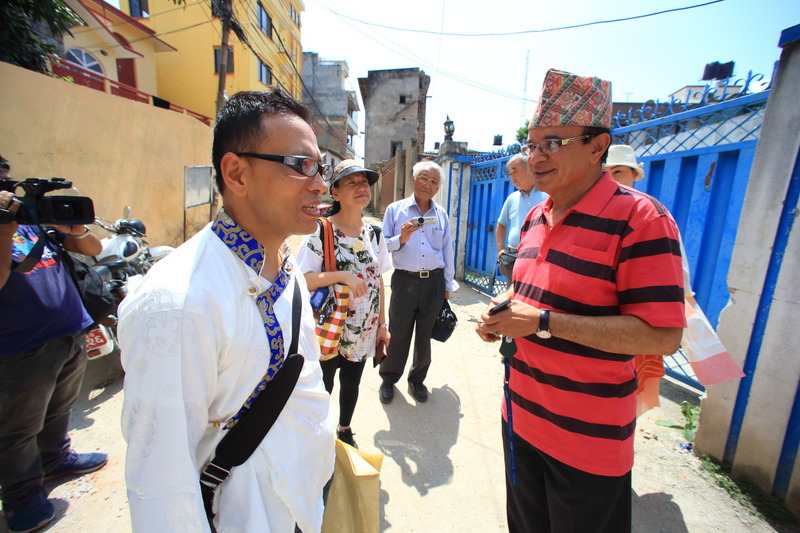 Ever visited 104 countries、Bhattarai's experience has been.、While Japan's culture and hospitality in mind、Also、And very impressed on the enhancement of facilities and equipment、In Japan all said in good experience especially fond of hot springs、I am overjoyed! 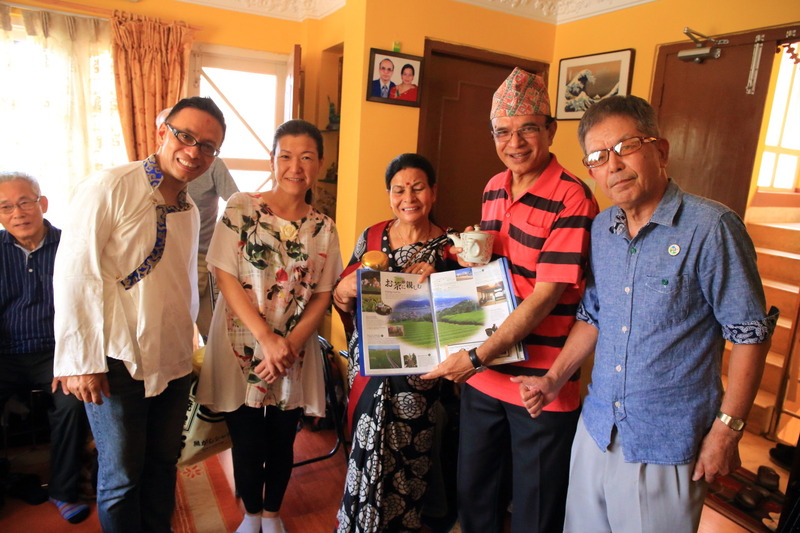 On behalf of the delegation of Nepal tour、"Shimizu Lions Club"The more Sugiyama Noboru Bhattarai's、Hamamatsu sweets "Spring Flower Hall" Of "Eel pie"Presentation! 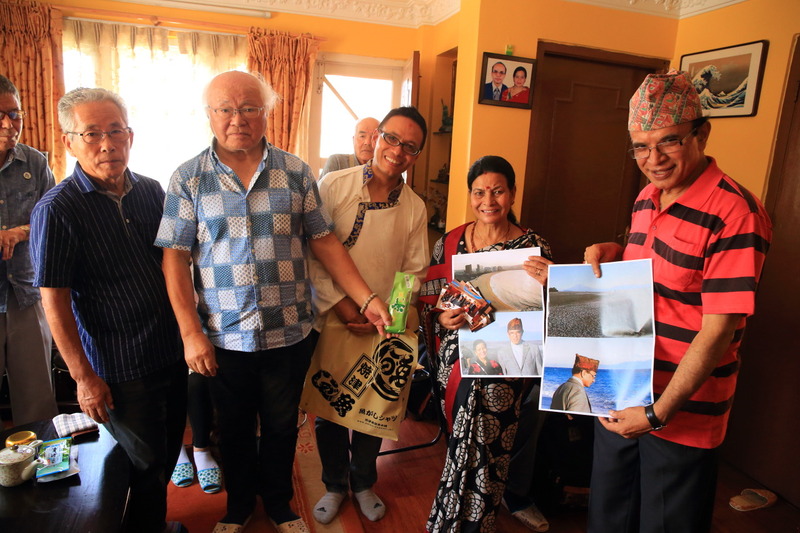 In addition to、Presented a nostalgic photo of Bhattarai, were 駐日 as Ambassador to Nepal and memorabilia! 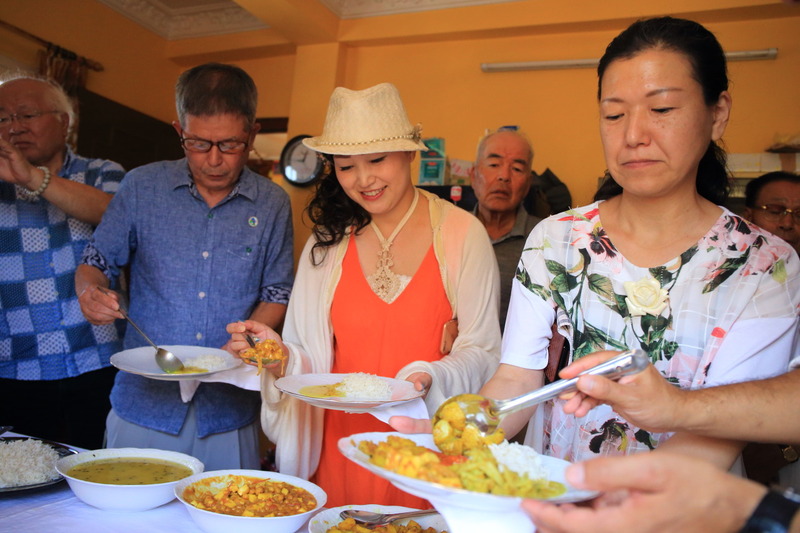 "Makinohara-Shi International Association ""From the、Previous、As you will recall the tea experience was experienced in the makinohara-Daichi Bhattarai's data together、Presented with the makinohara tea and delicacies! 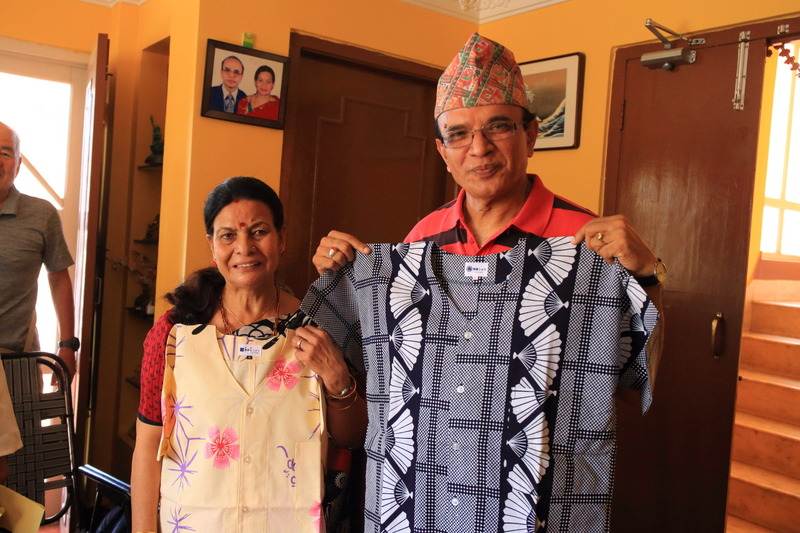 Presents from Nepal tour delegation to continue、Representing the YAIZUFish t-shirtPresentation! Bhattarai's fan pattern.、For my wifeAmbika (Ambika)And it has cherry blossom pattern! Hand made by craftsmen from dyeing finish sewing until cool fancy fish shirts are both very good, really suits you! 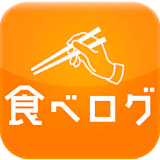 In the kitchen of your House、Help our us already have ready for lunch! Bhattarai and his wife is vegetarian that there's、Is usually not eaten meat dishes、Normal、It provided meat for visitors。However,、On this day、Your relative's unhappiness with Bhattarai House in mourning from that was that outfit、Was he said was capable of delivering any meat dish。Bhattarai says "I want to come eat our meat dishes are also came with a following! "And nice words with you are doing us. 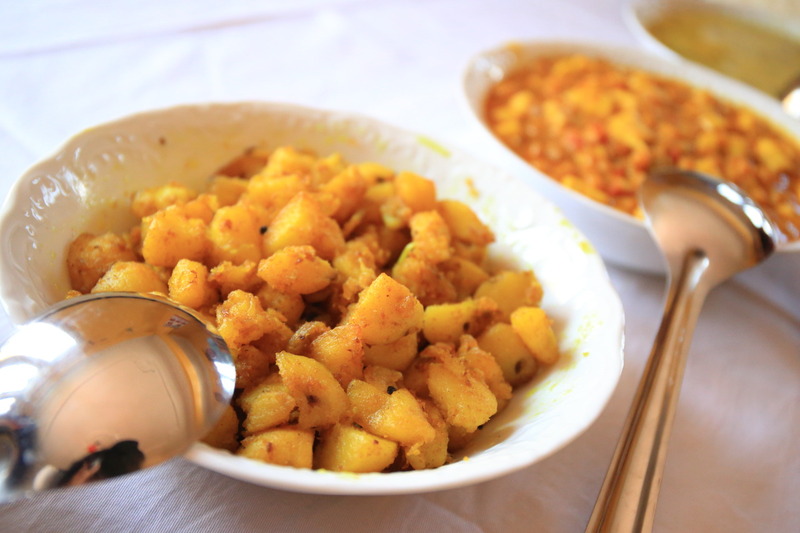 Vegetables alone enough so much preparing、The traditional soup and potato and bean dishes and healthy! Hungry we ordered chronologically、Cook was taken! 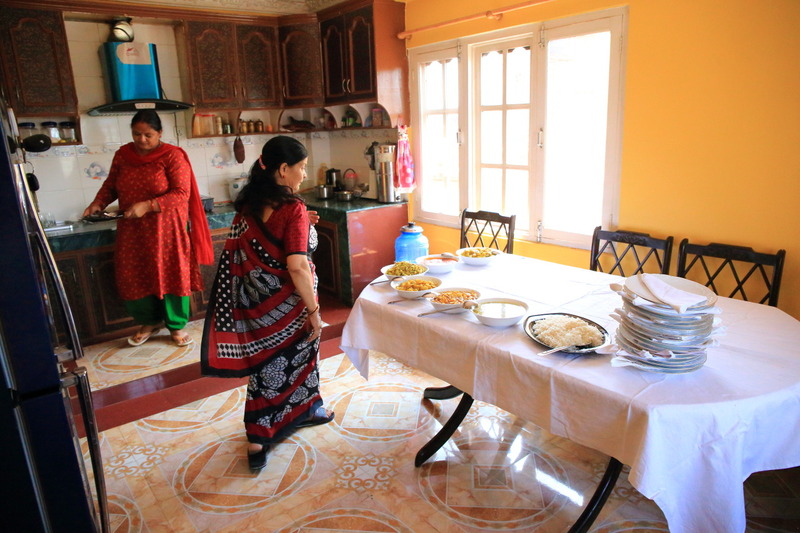 The home-cooked food in Nepal、Illes House on the first day started.、This is the second time will be a valuable experience! 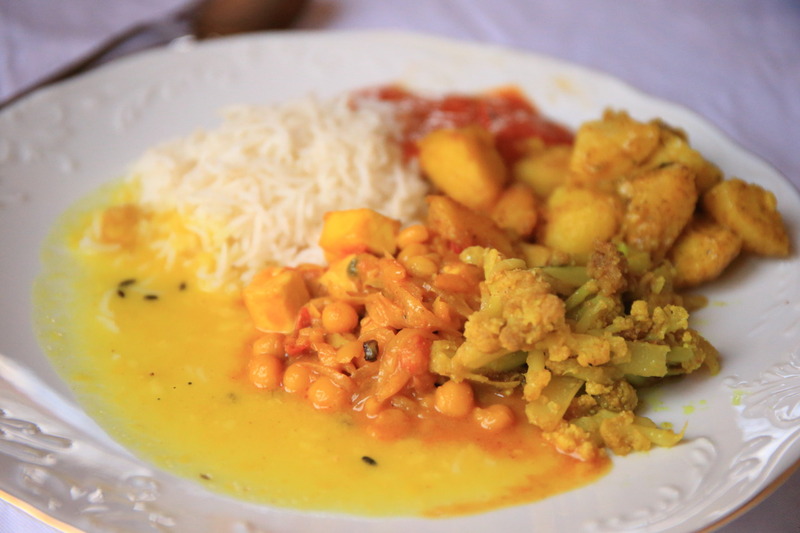 "Dal Bhat tarkari (Dhal Bhat Talkari)"The、Dal (bean soup)、Bart (rice)、Tarkari (side dish)、Choy on the plate Achar (pickles)、It basically becomes a staple dish of Nepal! 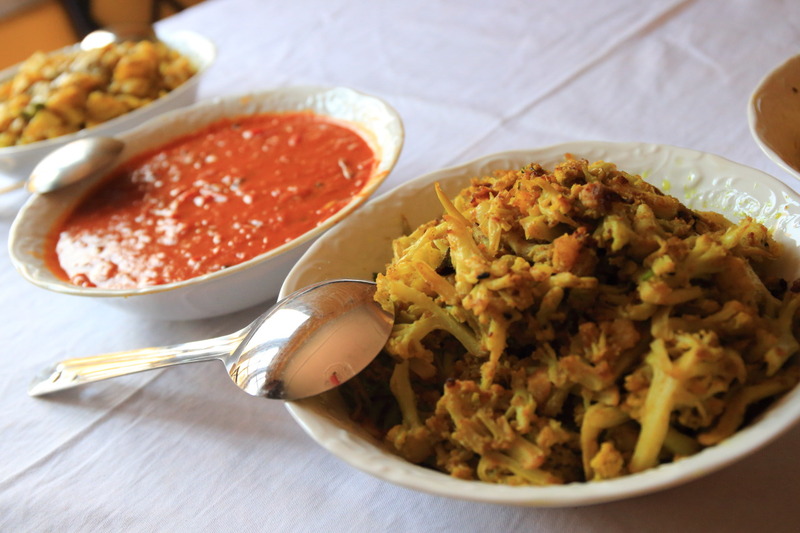 In Nepal、More intensive vegetable dishes、For further more even burning spices、In very healthy、Tend to fit the Japanese tongue and tender taste! Especially、Acid tomato was my favorite is spicy Achar (pickles).Mitch (मिठो छ) delicious! 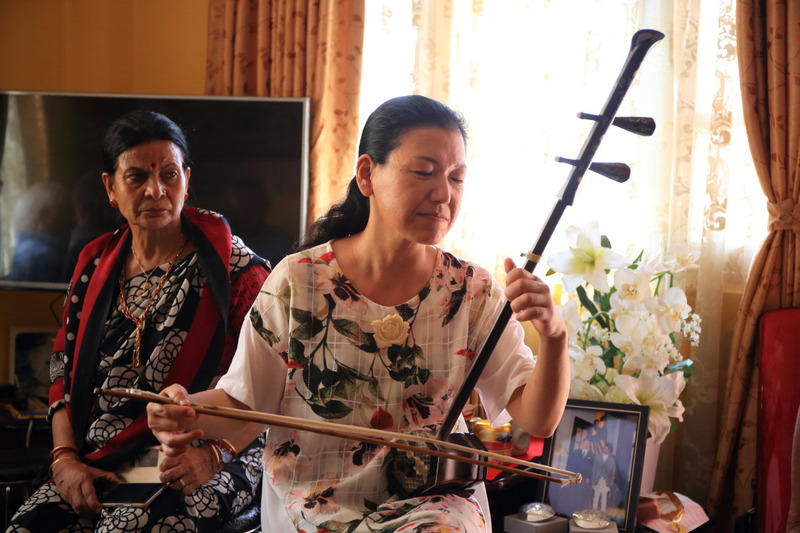 Even to this day two erhu playerYumiko NaitoFrom the teacher、Bhattarai and his wife welcomed the us to live as a thank you! His wifeAmbika (Ambika)Mr. a、While shooting video in smartphones、Was he listening it gladly! From the vantage point of Bhattarai House roof、As the delegation of Nepal tour、Photo around Bhattarai and his wife!Dannyabirdcha! (धन्यवाद छ। ) Thanks! 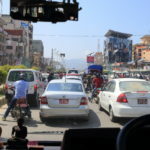 Center of politics in the capital Kathmandu Valley "Presidential Office" to visit! 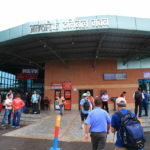 Hotels in Nepal for the first time got the title of Star 5 "Annapurna"